Since the 1980’s, amphibian declines in some areas of the world have been particularly alarming, such as those at Monteverde in Costa Rica, where many species have rapidly disappeared. 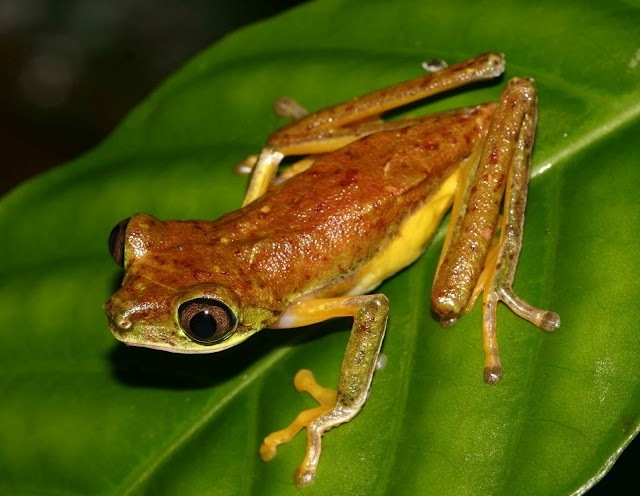 These include the Lemur Leaf frog, Agalychnis lemur, a species listed as Critically Endangered. Recent biogeographic and genetic studies suggest that the Costa Rican populations are quite different from Panamanian populations, and it appears those from Panama may well be a different species. This makes the Costa Rican population even more important from an amphibian conservation point of view. Where endangered species of amphibians are at risk, immediate conservation action in the form of joint demographic captive management is urged by the IUCN. This is also echoed in the Global Amphibian Conservation Assessment Plan (ACAP). 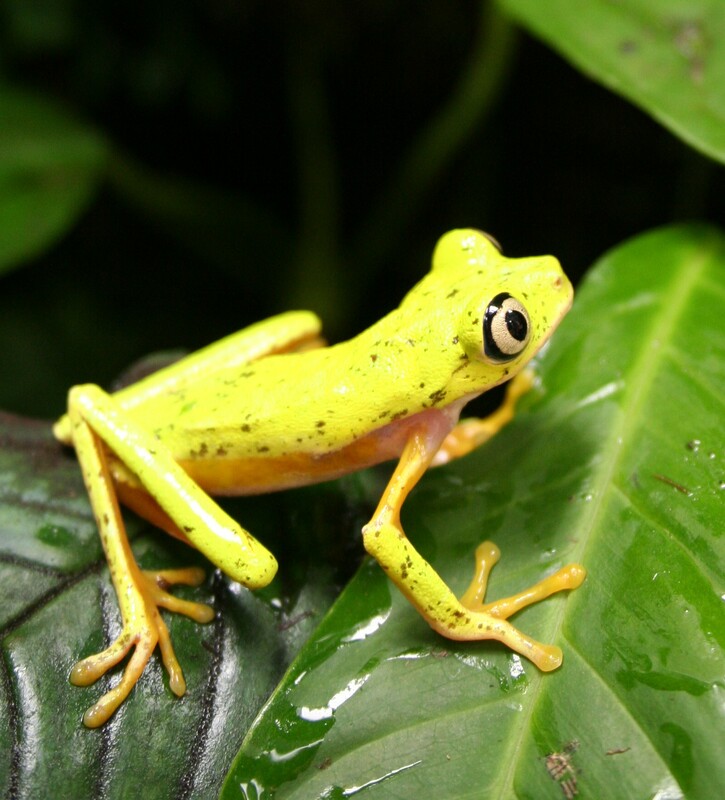 In 2001 captive populations of Costa Rican Lemur leaf frogs were established at Manchester Museum, and more recently at Bristol Zoo, and Nordens Ark, where dedicated facilities for the species and has proved very successful. As part of this project a specific ‘stud book’ for captive Costa Rican Lemur Frogs has been established. In order to facilitate this, individual specimens needed defining and so the development of genetic markers for the species were produced as part of the project. Several of the institutions, including Salford University, Manchester, were involved in this fundamental DNA research. The studbook is currently being established by Tim Skelton at Bristol Zoo, England. Defined bloodlines have been distributed to other international partners in the project, such as Nordens Ark in Sweden. To date, Bristol Zoo has been proactive in establishing preliminary guidelines for the captive maintenance of adult Lemur leaf frogs and husbandry guidelines for raising the frogs.